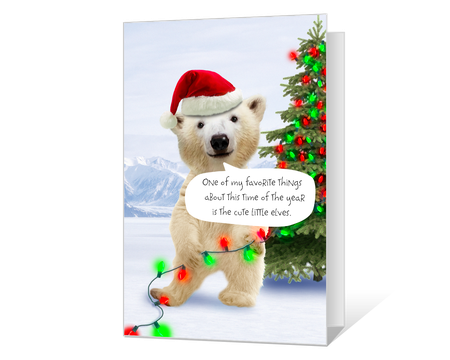 Share printable Christmas cards that are fun for everyone! 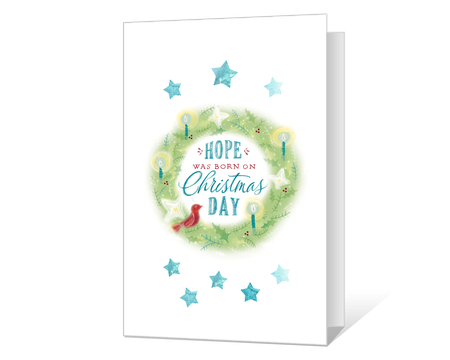 Print them for friends & family from the comfort of your home. 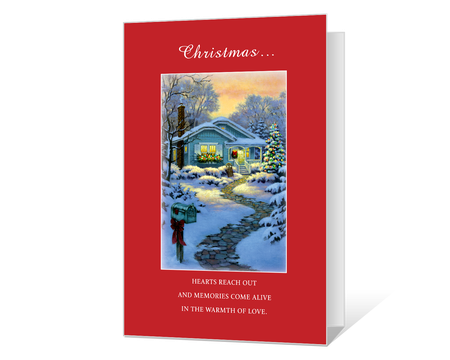 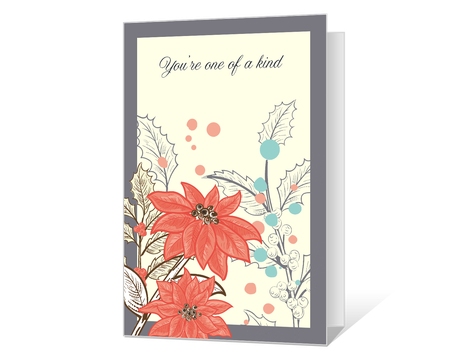 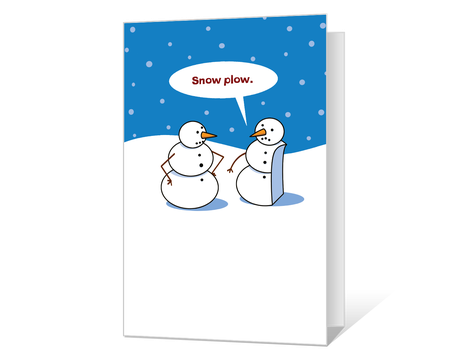 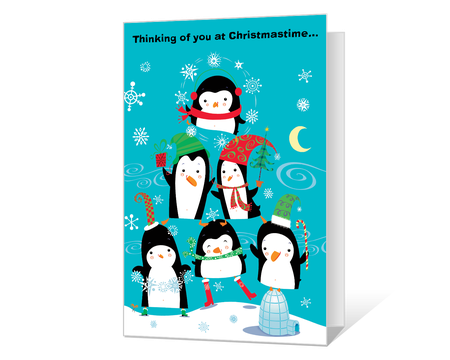 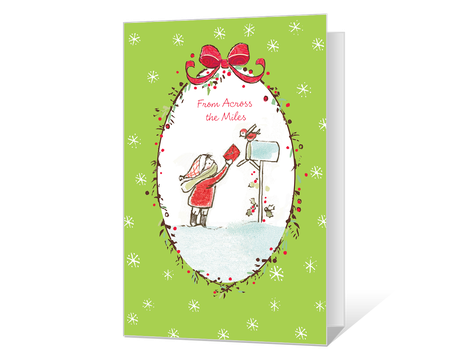 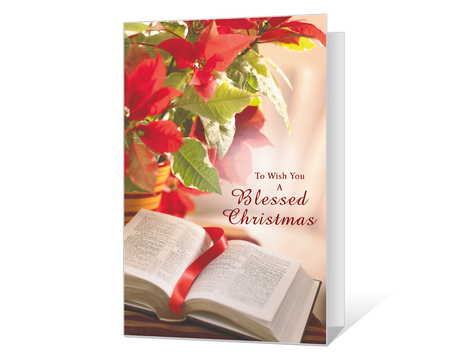 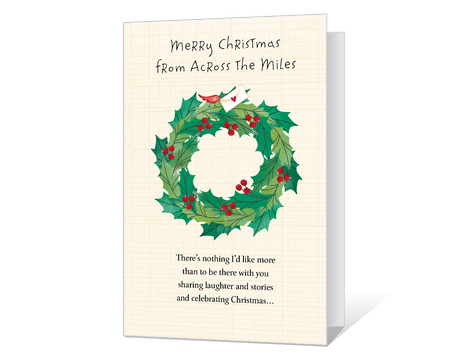 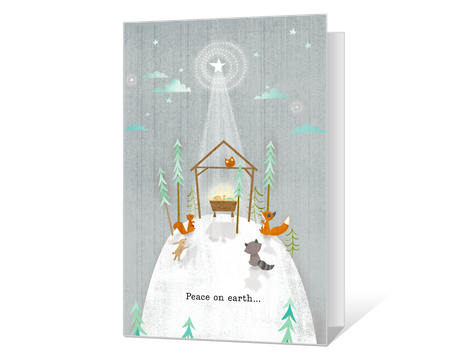 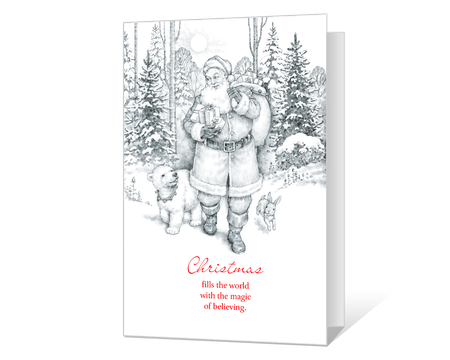 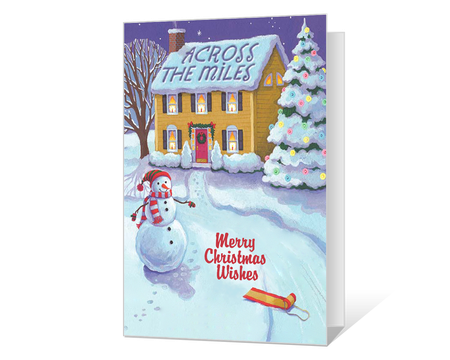 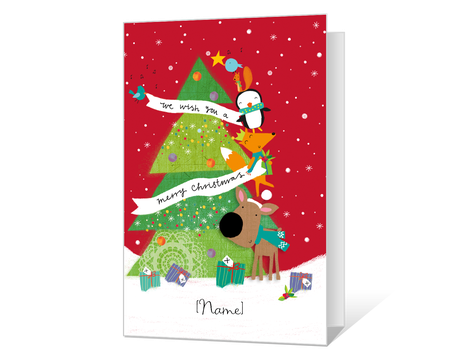 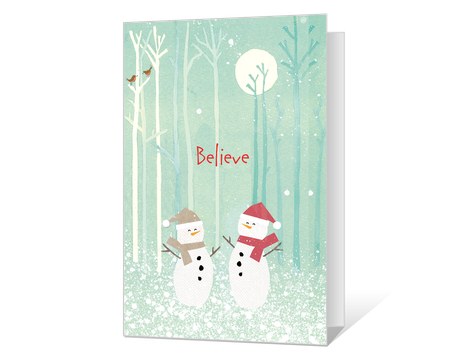 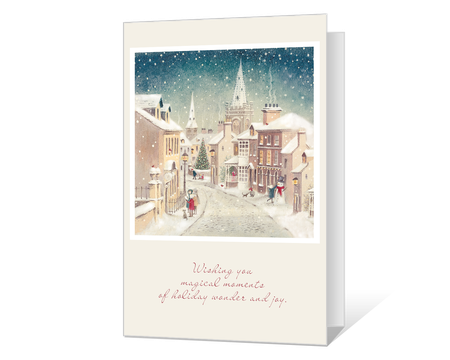 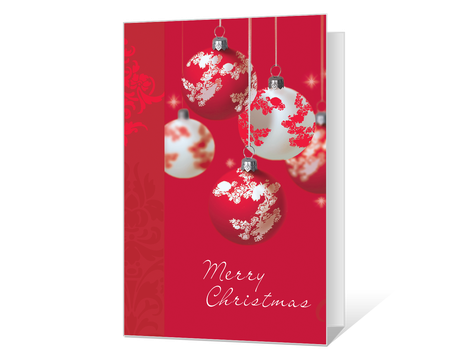 Christmas cards your way - wherever you are! 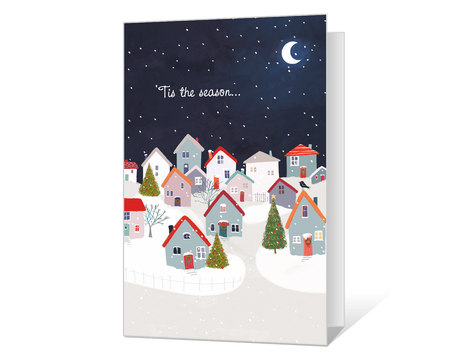 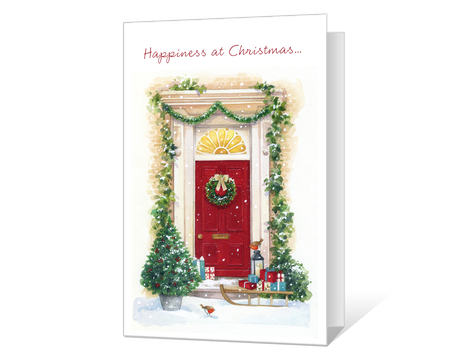 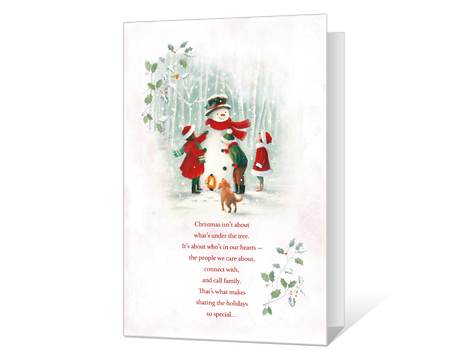 We all love sending Christmas greeting cards, but let's face it, finding the time to shop for the perfect Christmas cards is hard to come by, especially during the busy holiday season. 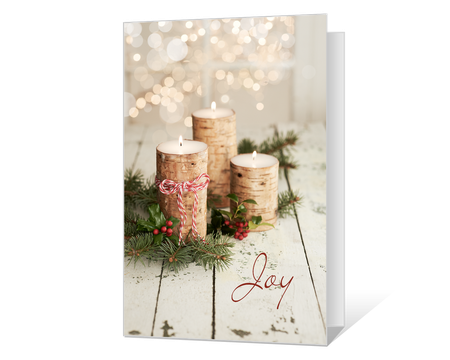 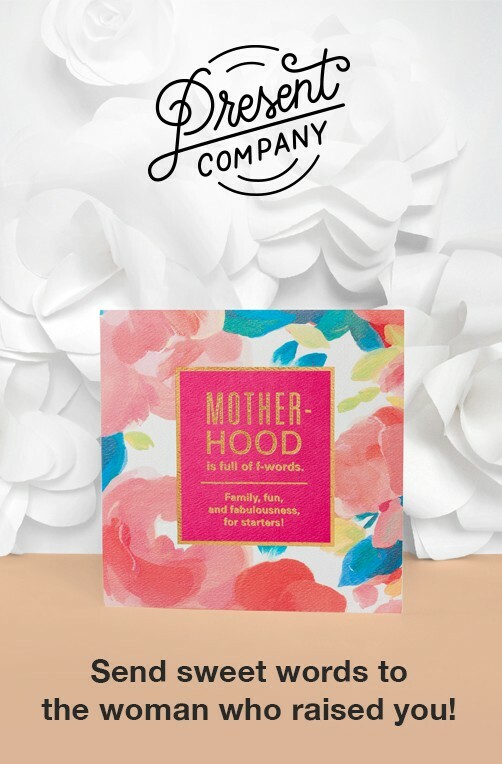 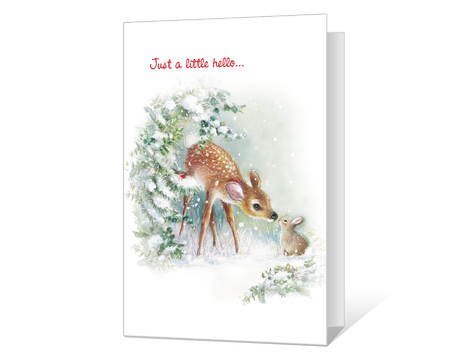 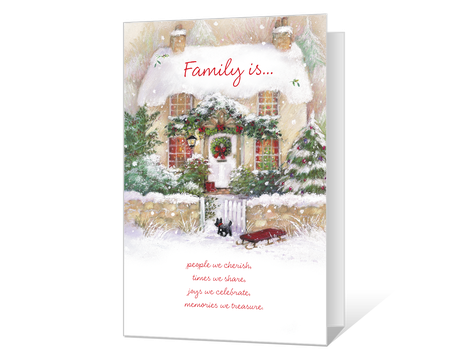 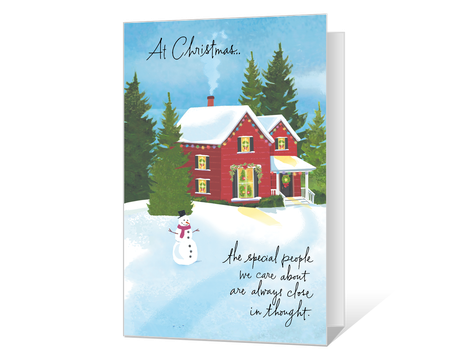 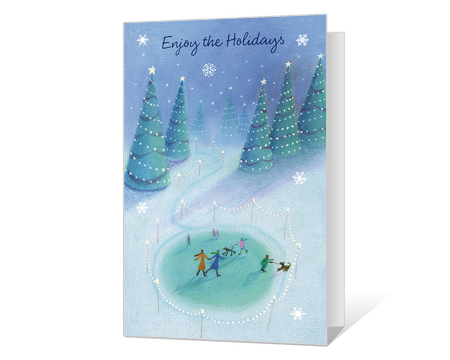 American Greetings is here to help with Printable Christmas Cards so you can Print Christmas cards at home for the ultimate convenience. 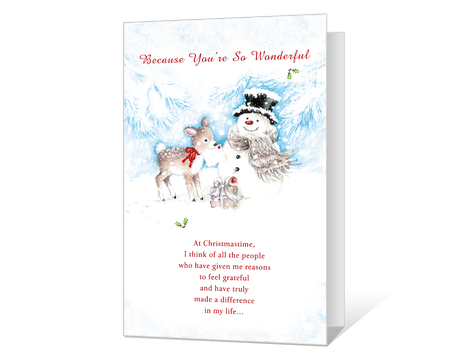 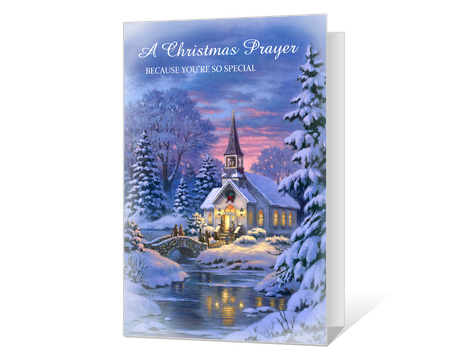 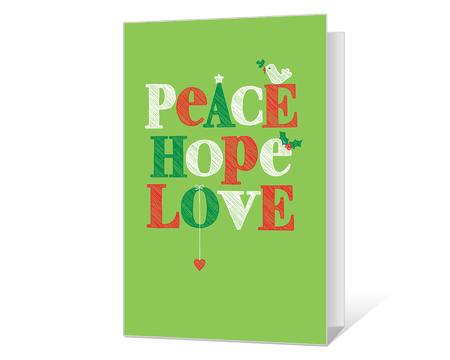 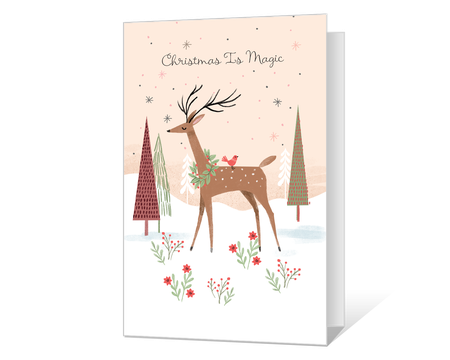 From Printable Romantic Christmas greetings, to Kids Printable Christmas wishes, you're sure to find something for everyone. 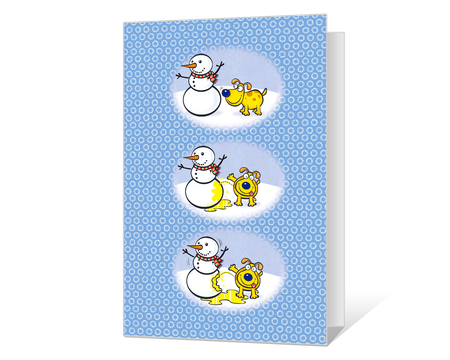 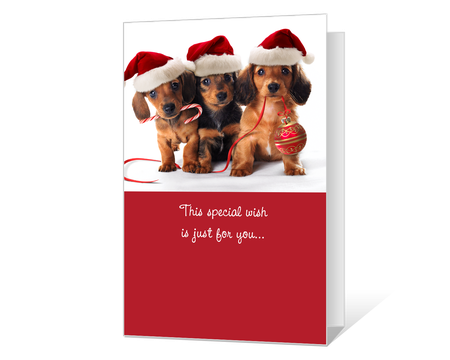 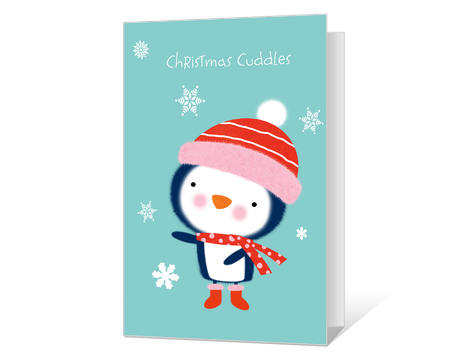 We even offer Photo Printable Christmas Cards - so what are you waiting for, get started now! 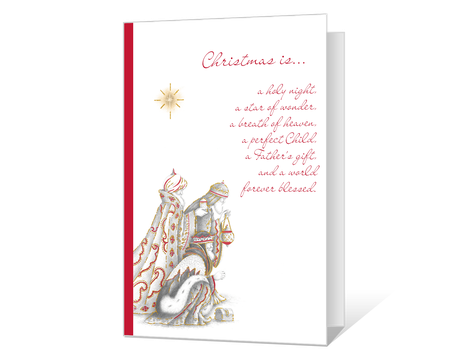 If you missed the deadline to send a printable Christmas greeting card, don't worry - we offer Christmas ecards as well!